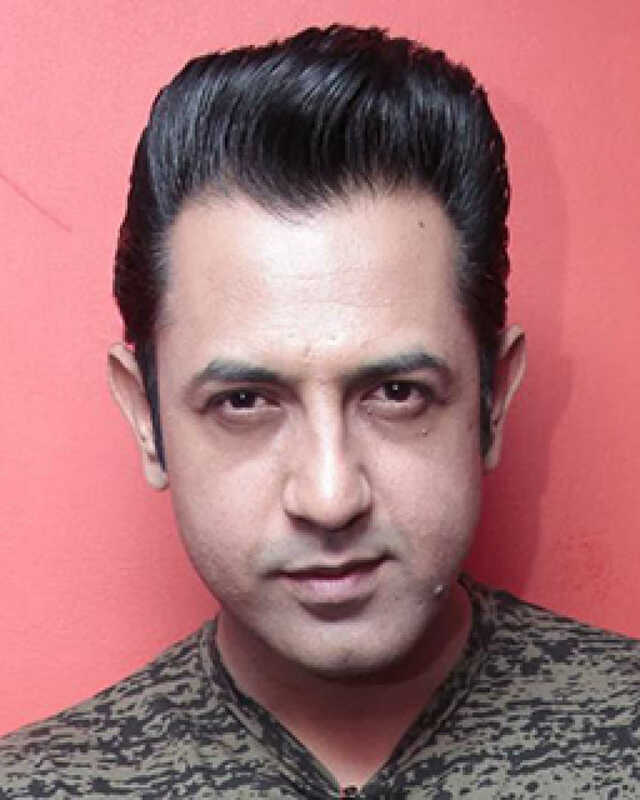 Gippy Grewal is known for Chak De Phatte 2(2019)	,Nee Tu Jatt Di Pasand(2019) and Ardaas 2(2019). Do you look like Gippy Grewal? Gippy Grewal's Carry On Jatta 2 has set the record for the highest grossing Punjabi film, as it bagged Rs29.25 crore (gross) in 11 days so far. The Gippy Grewal-starrer bagged Rs3.05 crore (gross) to surprass the Rs2.53-crore collection made by Sardaarji 2 on its opening day. Grewal, who has starred in films like Manje Bistre (2017) and Subedar Joginder Singh (2018), made the announcement via Twitter on Monday (16 April). I declare that I wish to represent "Gippy Grewal"